FMCC Frozen Starter Kit shows us a brand-new SDL vaping experience.SDL is a new concept between DL & MTL, and they’re different. FMCC Frozen Starter Kit shows us a brand-new SDL vaping experience.SDL is a new concept between DL & MTL, and they’re different. When it comes to DL, you inhale vapor hard straight into your lung. While with SDL, you inhale vapor gently and let it linger a short moment in your mouth before sucking it down to the lung. 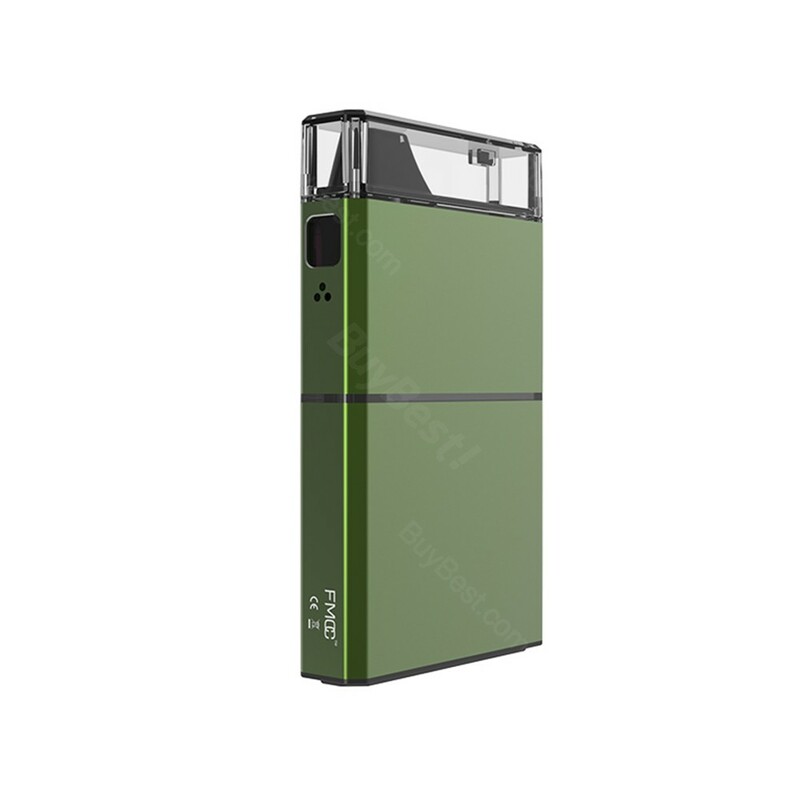 SDL is a combination of flavor and vapor production.It is powered by 2500mAh and offer us 5ml tank capacity, it is enough large for juice filling and usage. Adapting the advanced mesh coil technology, the frozen X1 mesh coil delivers pure flavor and last longer than usual coils. • Comfortable mouthpiece: the mouthpiece is designed on a curve shape, fitting pretty comfortable on your mouth. 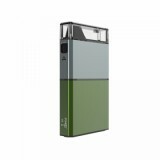 • Large juice capacity: the Frozen pod is able to hold 5ml juice, supporting your SDL vaping all day long. • Multiple protections: the protections make it safer to vape. • FMCC Frozen Replacement Pod Cartridge and FMCC Frozen X1 Mesh Coils are available in BuyBest. Love the portable size and air-driven fire system of this FMCC frozen pod kit. The frozen x1 mesh coil produces nice flavor and lasts very long. 5ml large juice capacity can lasts me all day vaping. Everything is good so far. Shipping is fast!! Thanks, buybest! Works well, it's very convenient to carry it everywhere. The color and appearance looks beautiful, my husband said he wants to buy a black one. Have been using my FMCC Frozen Pod kit for almost one week. It works great. Love it has 5ml large juice capacity and the mouthpiece shape fits to my mouth comfortably. Performance is also great, I can get smooth hit and tasty flavor. Highly recommend! Ordered one kit for me, everything very well so far. The best size to put in my pocket. Love buybest! 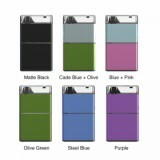 Hugsvape FMCC Freezer Kit seems better because it is a huge 2500 mAH battery and a huge 5ml juice, like it very much! 대장장이 얼어서 starter 한 시간 experience.sdl vaping 우리에게 새로운 개념을 dl & (사이에, 그들은 모두 다르다.- 너 올 때, 때 기상 억지로 계속 니 폐. Comfortable mouthpiece: the mouthpiece is designed on a curve shape, fitting pretty comfortable on your mouth. 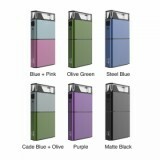 • Large juice capacity: the Frozen pod is able to hold 5ml juice, supporting your SDL vaping all day long. 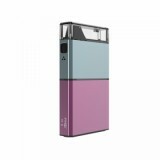 Beautiful color and convenient to carry it everywhere, big battery. FMCC Frozen Pod Starter Kit is my favorite pod kit now! I'll show to my friends. Fast delivery! Highly recommend.